The surgery is 100% pain free. And even the post-operative discomfort is minimal. 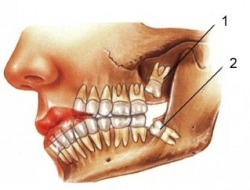 Dr. Samarani is an expert in wisdom tooth extraction, he has operated several hundreds of this kind of surgery and he applies minimally invasive techniques to ensure quicker healing for the patient. 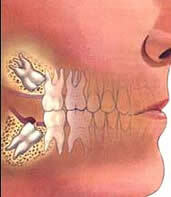 It varies between 10 to 30 minutes pre wisdom tooth. 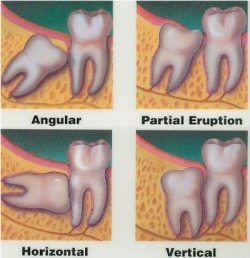 If you have to take out the 4 wisdom teeth all at once, you have to consider 60-90 minutes. Local anesthesia is our preferred choice. We administer sometimes a light sedative to help you relax.